Moore's Law predicts that the degree of microprocessor integration of circuits would double every 18 months in DRAM. Although the scaling of microelectronic circuit elements still follows Moore's Law, the unit density of power consumption becomes unacceptable. Therefore, on one hand, people develop continuously the microelectronic technology. On the other, people consider the developing road after Moore's rule is broken. 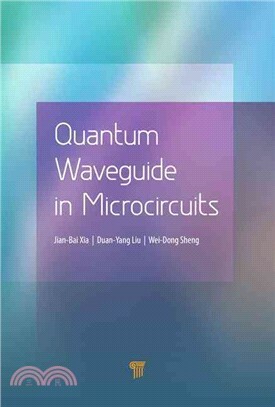 This book introduces theories and experiments of quantum transport and intends to provide foundations of semiconductor micro- and nano electronics for after the Moore age.